Greetings and welcome to my little part of cyberspace! I am a Scholar-in-Residence at the Thornton School of Music at the University of Southern California in Los Angeles. 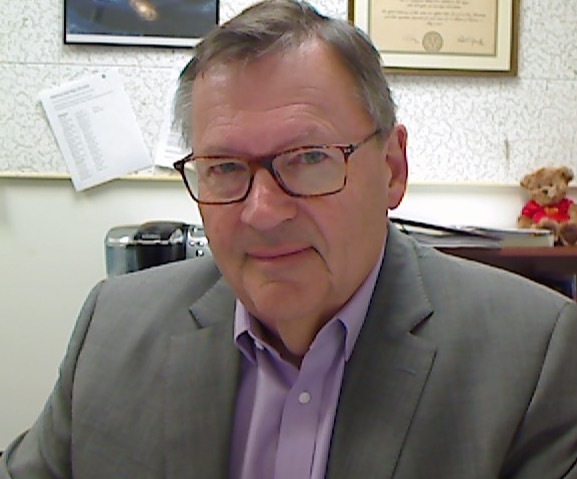 I retired in 2012 as a professor emeritus from the Henry and Leigh Bienen School of Music at Northwestern University in Evanston, Illinois. Prior to that I was a professor in the music department at Case Western Reserve University in Cleveland, Ohio. I am very fortunate to have an opportunity to serve the Thornton School here in Los Angeles. I teach in the Music Teaching and Learning Department and serve as the Vice Dean of Scholarly and Professional Studies. If your travels take you to this beautiful part of the world, please contact me for a visit. I study children's creative thinking in music and the appropriate use of music technology for music teaching and learning. I do research and write extensively in these fields as well as offer papers and workshops both nationally and internationally. I continue to play my trumpet as much as time allows and am an avid concert goer and computer user. A more completel resume can be found by following the link to the right. 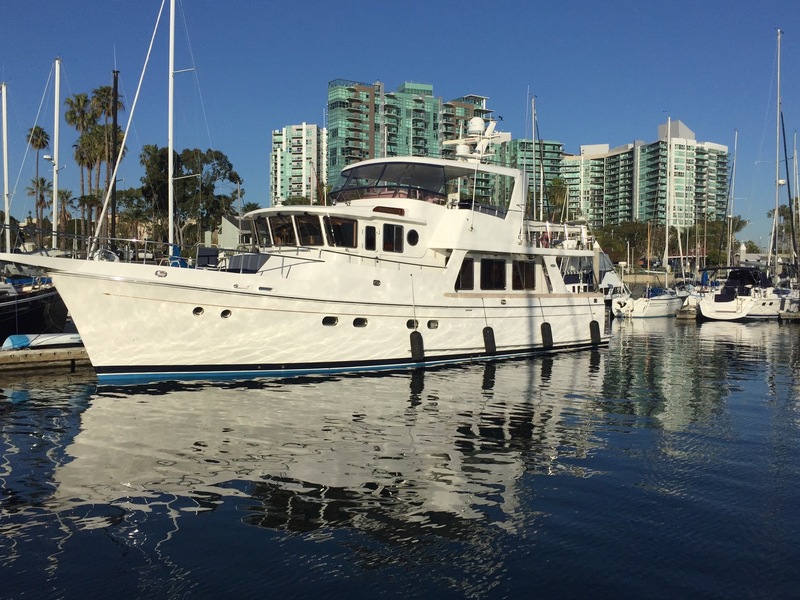 My hobbies include boating (my wife and I live on a beautiful 53' Selene Trawler in Marina del Rey), biking and reading novels. I've been known to enjoy a good meal or two in the westside of Los Angeles before a night of theatre and wouldn't turn down a glass of good Irish or Scotch whiskey and perhaps an occasional good cigar. Below find links to sample publications, presentations, and projects. Under projects too you will find my Measure of Creative Thinking in Music-II which I distribute freely for those that are interested in using it for assessment work with younger children. For those interested in music technology work, you might visit http://www.emtbook.net/, a site for the text that David B. Williams and I jointly author. Feel free to contact me at peterweb@usc.edu. Webster, P. (2016). Creative thinking in music, Twenty-five years on. Music Educators Journal. 102(3), 26-32. Webster, P. (2009). Children as Creative Thinkers in Music: Focus on Composition. In: L. Hallam, I. Cross & M. Thaut (eds.) The Oxford Handbook of Music Psychology, (pp. 421-428) Oxford, UK: Oxford University Press. Webster, P. (2009). Music technology as a servant to real music experience, Orff Echo, XLII (1), 9-12. Webster, P. (2007). Computer-based technology and music teaching and learning: 2000-2005. In L. Bresler (ed. ), The International Handbook of Research in Arts Education, (1311-1328).Dordrecht, The Netherlands: Springer. Webster, P, and Hickey, M. (2006). Computers and technology, In: McPherson, G. (ed. ), The child as musician: a handbook of musical development, (pp. 375-395).New York:Oxford University Press. Webster, P. (2002). Creative thinking in music: Advancing a model. In: T. Sullivan, & L. Willingham, (Eds. ), Creativity and music education (pp. 16-33). Edmonton, AB: Canadian Music Educators’ Association. Webster, P. (2002). Historical perspectives on technology and music. Music Educators Journal. 89 (1), pp. 38-43. Link to information about my latest research on adult creativeness and music background sponsored by the National Association of Music Merchants (NAMM)! 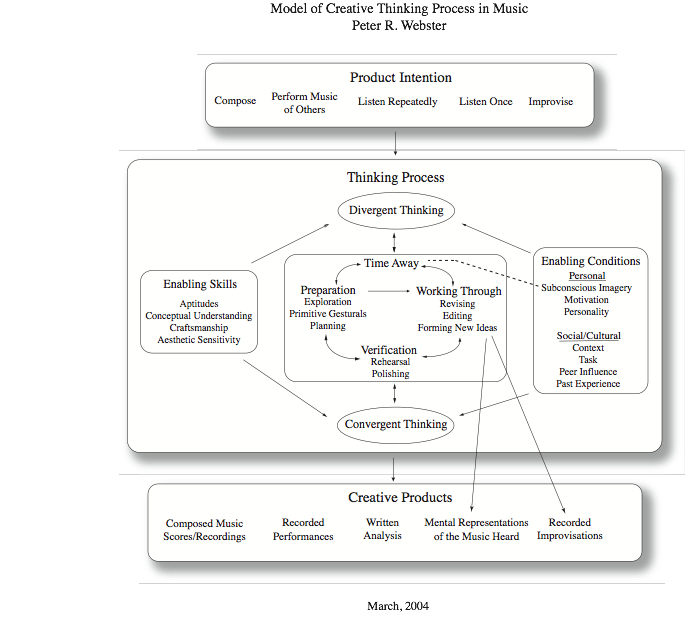 I distribute freely: Measures of Creative Thinking in Music II (MCTMII). Below is a kit of materials for your use. Please contact me directly for more information and for permission to use the measure in published research. This is a descriptive model of creative thinking in music that I have used in recent years to help focus my thinking on important variable groupings that play an important role in the creative thinking process. Like all models of this sort, I continually revise it. I welcome comment on the design and content.